The Southern Highway (Carretera Austral) is an epic, yet unknown, adventure in Chile. The 1,240km highway starts in Puerto Montt and winds its way through stunning landscapes until its end in Villa O’Higgins. 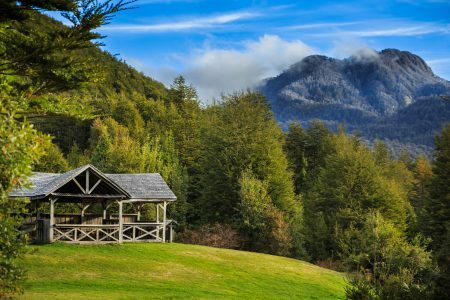 The Carretera Austral was built in the 1980’s during the Pinochet regime with the intention of uniting the most isolated residents with the rest of Chile. The project took over 20 years to complete. 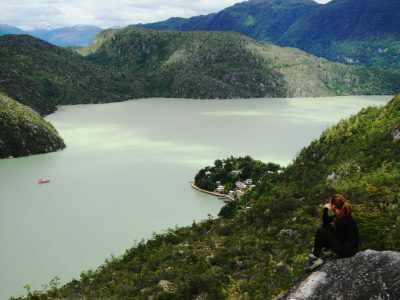 Prior to the highway being built, the territory of northern Patagonia in Chile was only accessible by boat or plane. Accessing this remote region by land was possible but only by a long and arduous crossing over the Andes into Argentina’s territory. The road that snaking south through a partially paved road for 1240 km, gives home to land of dense forests, mist-shrouded and snowy mountains, hanging glaciers, fjords, endemic plants, many birds and swift-flowing rivers, making this the most iconic challenging road trip in Chile. This stunning and isolated region is very difficult to explore as tourism services aren’t as developed as other parts of Patagonia like Torres del Paine National Park. To experience the complete Carretera Austral there are three options – cycling, hitchhiking or on a self-drive. 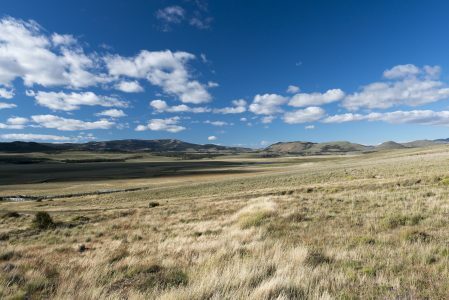 In 1991, Douglas Tompkins (the philanthropist owner of Esprit and North Face brands) bought a large and almost untouched plot of land in the Reñihué Valley of the Chilean province of Palena. His purpose was conservation of the pristine land and to create a model national park. There are now well-maintained roads and trails, extensive infrastructure and minimal impact, this park is one of the largest and most diverse conservation efforts in South America. 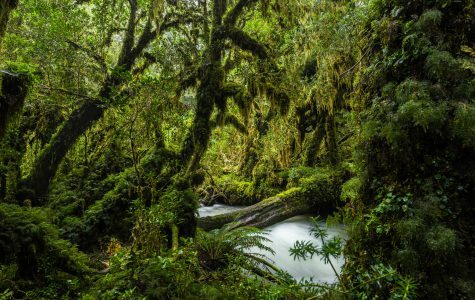 The land is comprised of 2889 km2 of temperate rainforest, clear rivers and sea scapes which has now been donated to Chile’s National Park system. The park was closed for several years after the dramatic 2008 eruption of Volcán Chaitén. Now there is a trail leading to a spectacular viewpoint of the smoking crater. The town of Caleta Gonzalo is the best point to base yourself when visiting Pumalín. 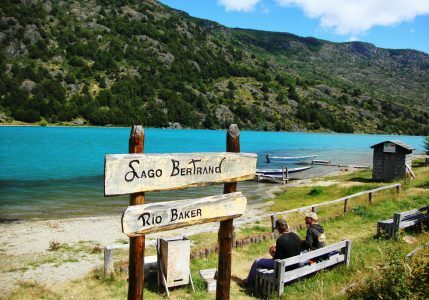 This small town surrounded by nature is famous for its pastel-painted houses and is close to one of the border crossings with Argentina. 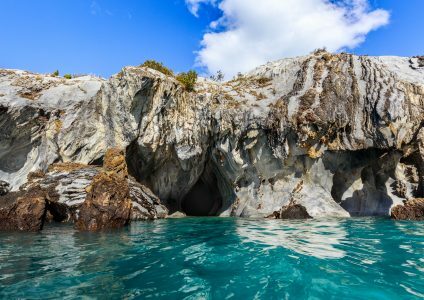 Here you will find the frosty, mint coloured waters that are famous for adventure kayaking, white water rafting and fly-fishing. The area also offers incredible, hiking and horseback riding opportunities. Puyuhuapi is a small-town north of Queulat National Park. 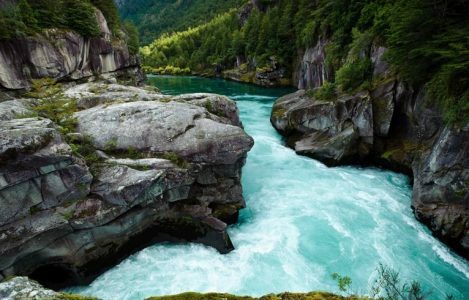 Here you will find beautiful natural hot springs surrounded by overgrown ferns and nalca plants, fiords and one of the most iconic national parks of the Carretera Austral in Queulat. 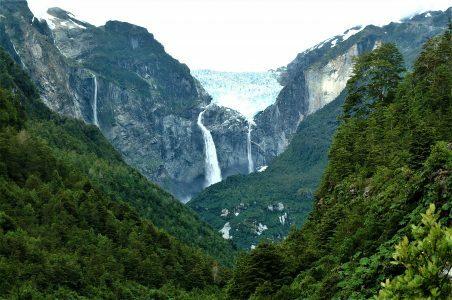 The national park is well known for the famous hanging glacier of Queulat which is set among vibrant vegetation. One of the best hikes in the park is the Enchanted Forest Hike which shouldn’t be missed. 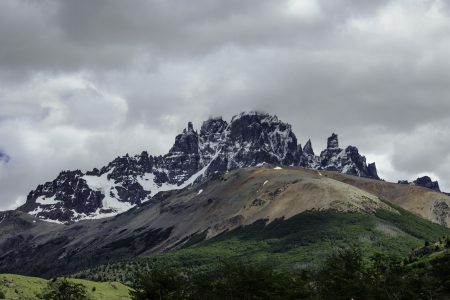 This overlooked corner of Northern Patagonia has lush rainforests, guanaco-filled steppes and a access to great adventures. 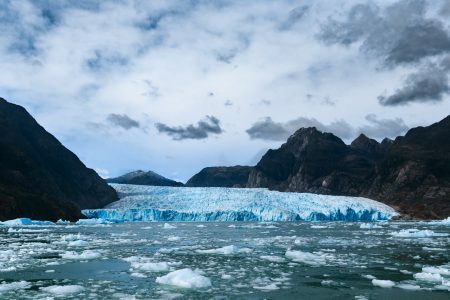 Close by is the town of Puerto Chacabuco where you can board an expedition catamaran that sails through the Patagonian channels and lush natural fjords taking you to the spectacular Laguna San Rafael’s Glacier. With 57,000 inhabitants, the beautiful town of Coyhaique is the most developed on the Carretera Austral. A full range of services are located here like hotels, restaurants, bars, ATMs, malls and night clubs. The town is surrounded by rocky peaks and snowy mountains. For those that want to fly in to Northern Patagonia, the Balmaceda airport outside of Coyhaique is the only option on the Chilean side of the border. This small town is the base for those wanting to explore Cerro Castillo National Reserve on day trips. 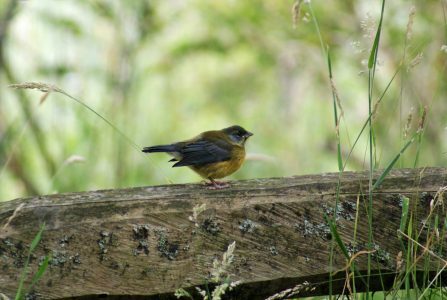 Alternatively, for the more adventurous, you can spend from 2 to 5 days trekking through the reserve in stunning mountains. 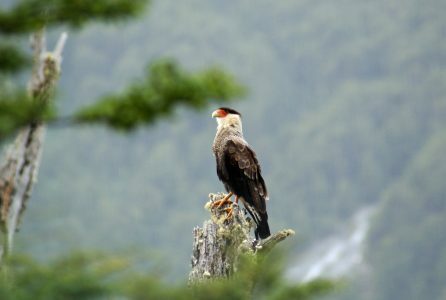 Here is a great place to see the rare Chilean deer “Huemul” and the magnificent Andean Condors. 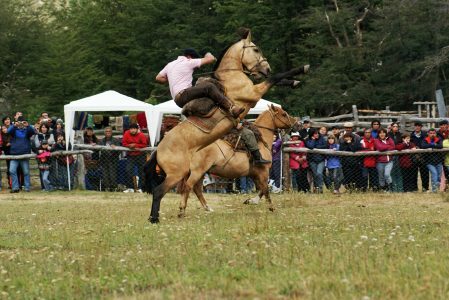 Every February in the town of Villa Cerro Castillo, the whole region celebrates with a festival called “Festival Costumbrista”, where the local community, artists and artisans come together to show their traditional food, folklore music and Patagonian rodeo. 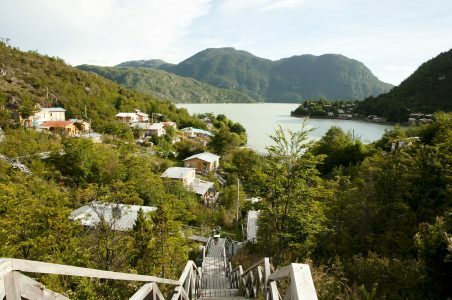 It only takes 10 mins to walk from one side of town to the other in this tiny village on the windy, western shores of Lago General Carrera. 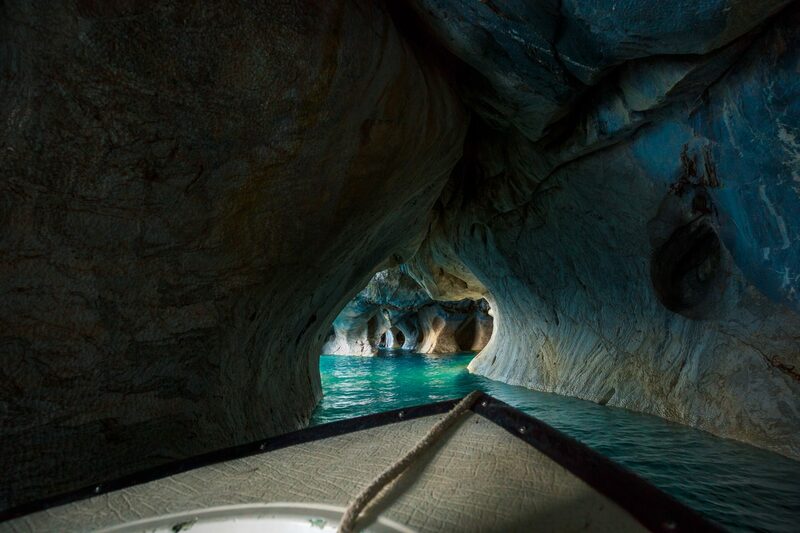 The marble caves on the lake are the main draw for tourists and you can visit via boat or kayak tours. Near town there is a magnificent hidden valley called “Valle Exploradores” where activities are offered such as glacier trekking or a tour to San Rafael’s Glacier. There are less than 300 inhabitants of this town known for its beautiful contrasting colours. Puerto Bertrand is located on the bank of the ultramarine-blue Lago Bertrand directly below a white snow-covered mountain. 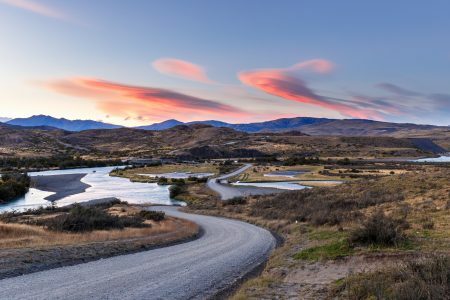 Here you can enjoy high-end fishing lodges or adventures like rafting on the Baker River, Chile’s most voluminous river. 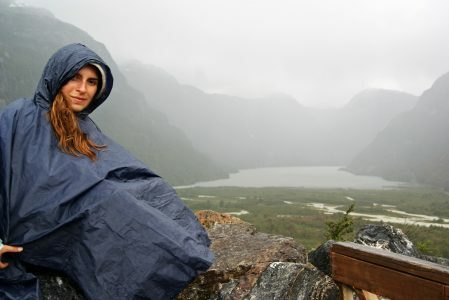 This incredibly isolated town is a true highlight of the Carretera Austral region. Built almost entirely of extended bridges and boardwalks, the village lays at the base of a mountain along a series of small bays. 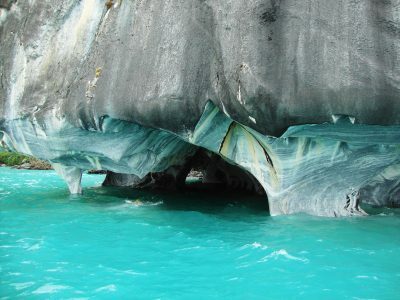 Houses were gradually built by adding bridges from the first houses along the banks of the milky waters of the glacier. This place is unquestionably magical. The logistics of getting to a hotel with a suitcase can be challenging but worth the effort once you settle in and experience the peace of this place. 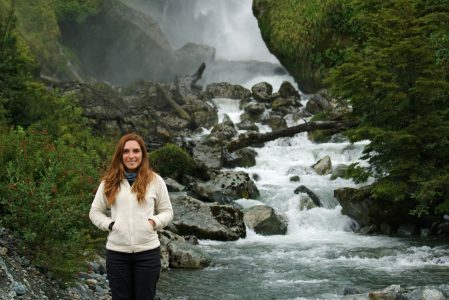 Our travel consultant Vannesa Urrutia, born in Chile’s capital Santiago, but raised in coastal UNESCO city Valparaíso, has always been passioned about Patagonia. 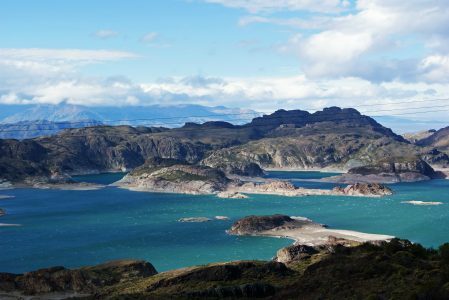 Having worked in tourism and travelled extensively through Chile she has now decided to start a guided tour in Carretera Austral. I hope you like the blog she has made for Travel Just 4U from her previous experience around the this beautiful area. Here are some shots from Vannesa’s previous trips… Enjoy!